We have some fantastic new offers here at Inghams - from spring ski deals to scenic summer holidays! This month we are also offering Double Commission on Summer 2019 Holidays, so there is still time to boost your earnings! Hurry! 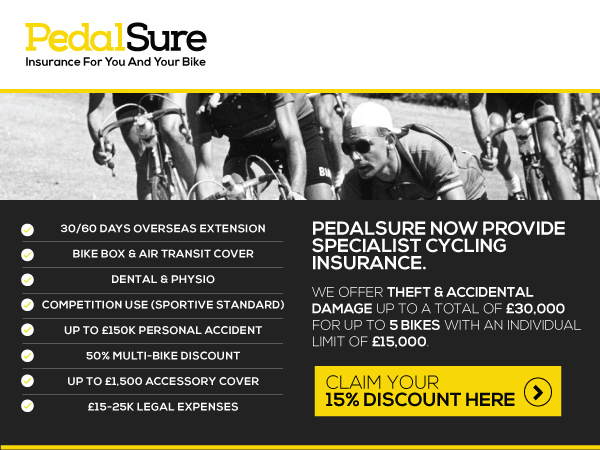 Incentive ends midnight 31st March! 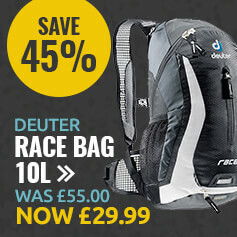 Last minute ski deals - now up to 50% off! 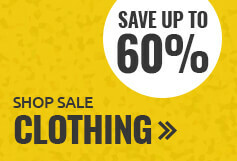 Spring Sale - Save up to £200 per couple on your summer holiday! Experience the magic of Lapland with our special 85th Anniversary offer - Save £85 on the Big Three excursions in the Arctic Circle. Enjoy full length Husky, Reindeer and Snowmobile Safaris from just £112 per adult. Treat your family to a magical adventure in Lapland, home to Father Christmas. Meet Santa and his elves, help bake gingerbread in Santa's workshop, hidden deep in the forest. Take husky and reindeer sleigh rides or head out into the wilderness on a snowmobile safari. Experience the stunning Winter Wonderland scenery, with a chance to see the Northern Lights. Choose from 3 or 4 night stays. Book now for December 2019! Extra commission - 5% on all new bookings fo Summer 2019 completed online. 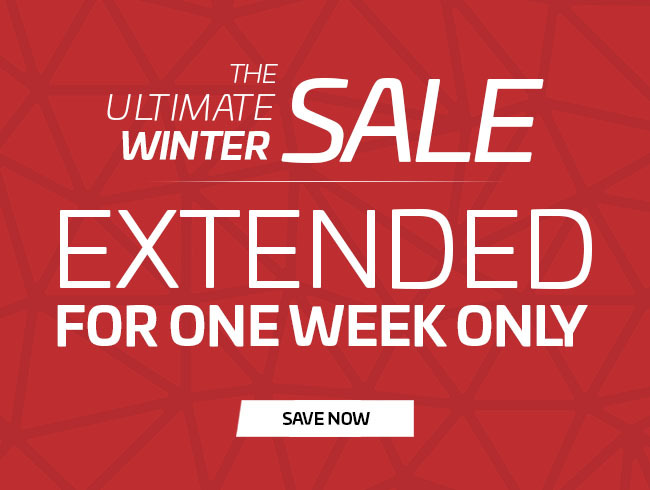 This offer is valid from 12pm on Monday 18th March 2019 until midnight 31st March 2019. The incentive is only valid on new bookings for Summer 2019 completed online and cannot be applied retrospectively. 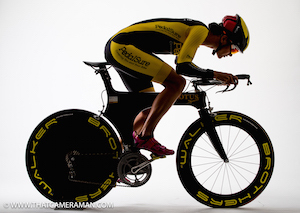 We've just released an affiliate-exclusive discount code for the Garmin Edge 820 GPS Computer. 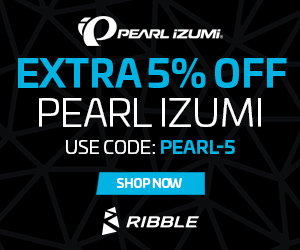 For a limited time only, you can now receive 5% off using the code GARMIN5. 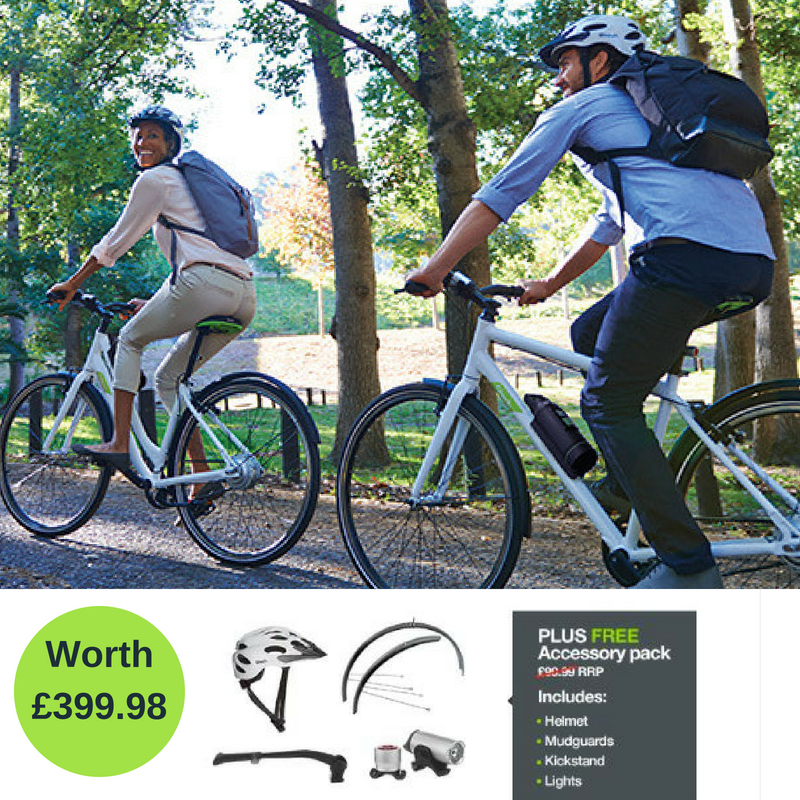 This makes the Garmin Edge 820 only £282.15 (plus FREE UK delivery!) 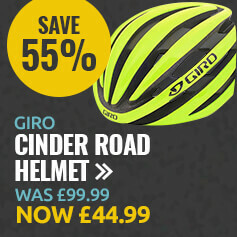 compared to the RRP price of £369.99. 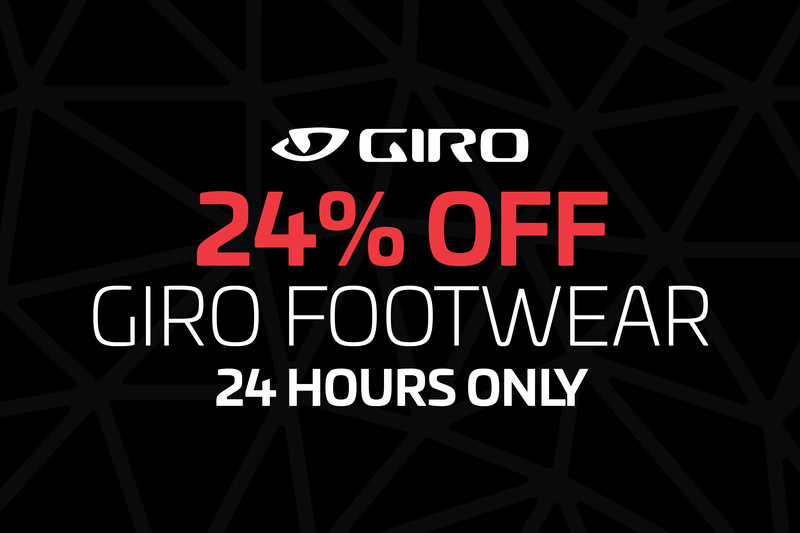 For a limited time only, we're offering 4% commission a number of our best-selling, award-winning bikes (from the usual 2%). There are creatives available in the relevant space, if you need anything else, please don't hesitate to get in touch. 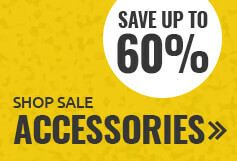 Our BIGGEST ever flash sale! 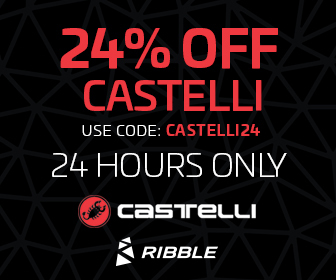 Big savings on Castelli and Sportful this weekend only! 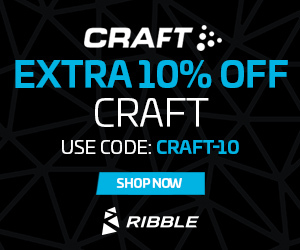 Grab the hottest products for 2018! 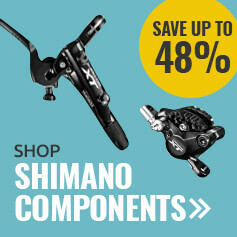 Bikes, Clothing, Components, and accessories. 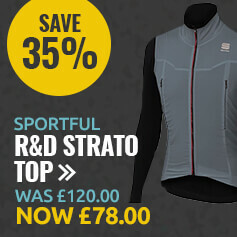 Big savings on Castelli, Sportful, Altura & Endura & more! 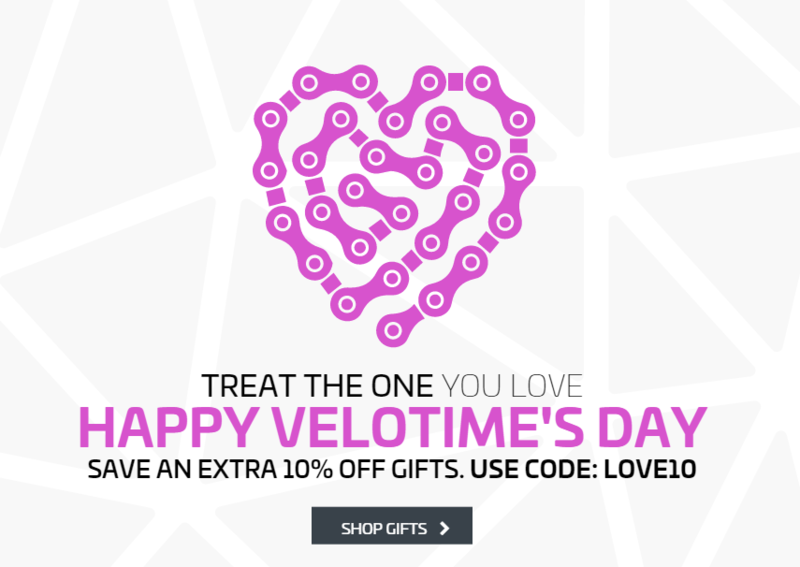 Save up to 70% at Tweeks Cycles! 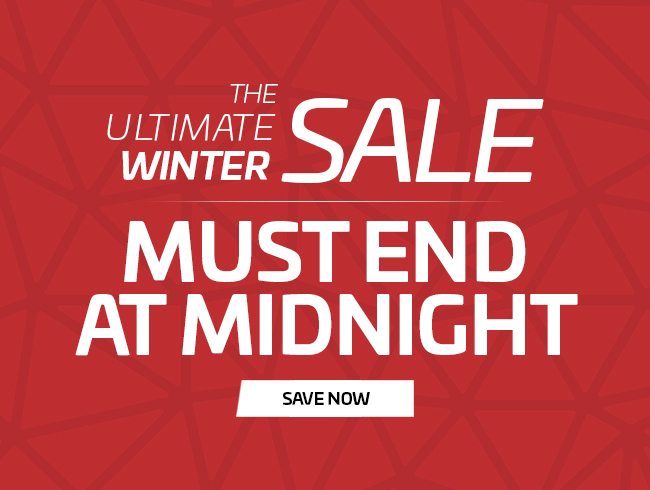 It's your last chance to promote our Ultimate Winter Sale as these deals must end midnight tonight! We hope you had an amazing Christmas break and New Year! 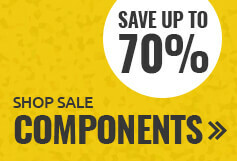 The Tweeks Cycles January Sale is now on with savings up to 70%. 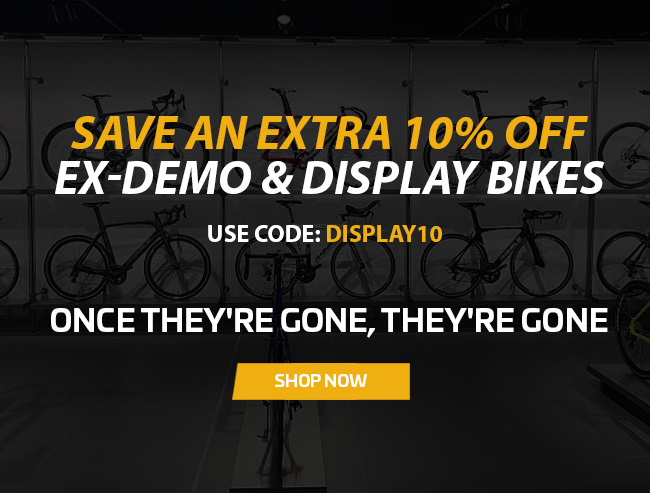 You’ll also be able to find a range of bikes, clothing, components and accessories from some of the biggest and best brands in the industry! If you have any questions or would like to discuss any promotional opportunities, please get in touch with Claire or Naomi. 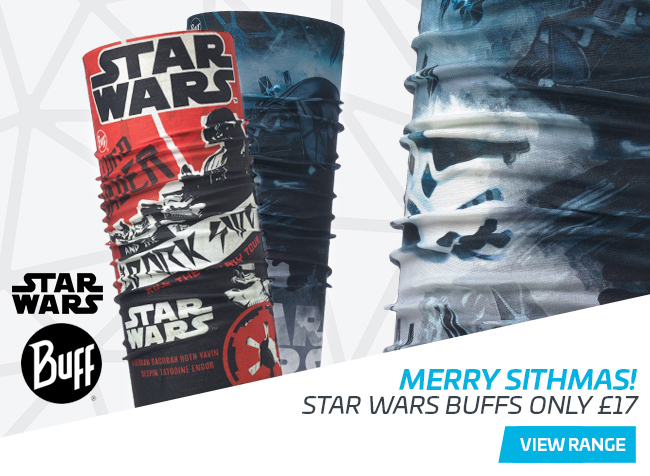 We're excited to announce our Christmas Deals are now live but only for 48 hours only - hurry - ends midnight Christmas Day! 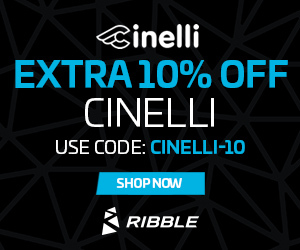 To celebrate another amazing year for our affiliate partnerships, we're running a Ribble Cycle's Affiliate Christmas Challenge to reward our affiliates who continue to be great brand ambassadors, generate brand awareness and provide us with invaluable feedback & reviews. 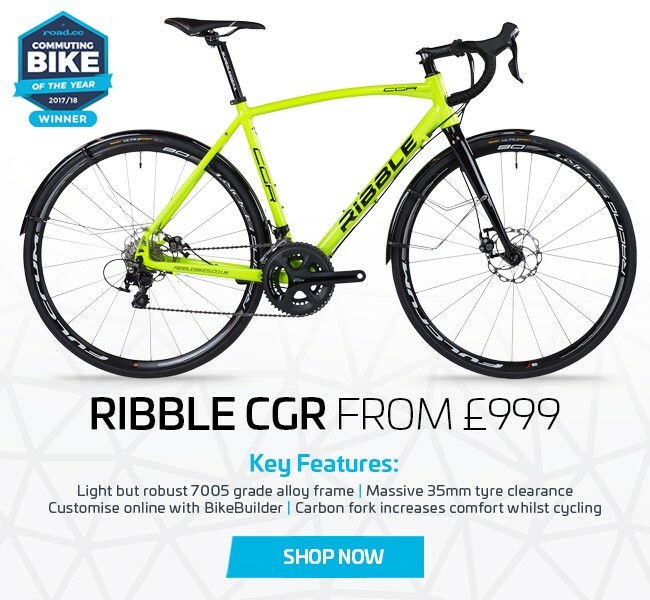 If you're interested in winning one of 3 amazing cash prizes, we invite you to apply at affiliates@ribblecycles.co.uk and confirm your interest in participating. 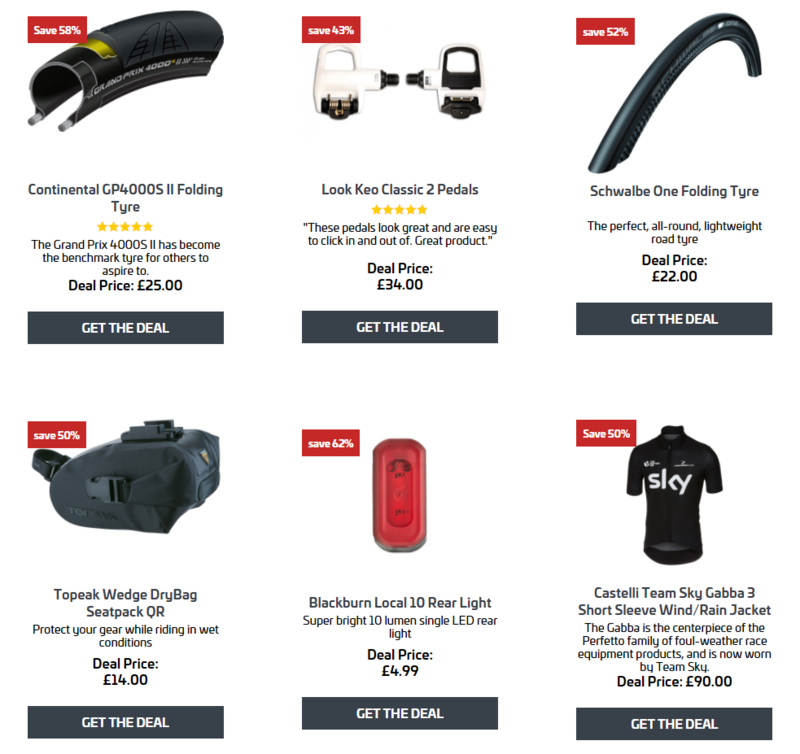 Those affiliates who are accepted onto the challenge will also receive double commission for any bike sales made until the end of December plus also a Welcome Pack to help you make the most of this festive challenge. The challenge will run until midnight, 31st December 2017 and all winners will be contacted w/c 8th January. 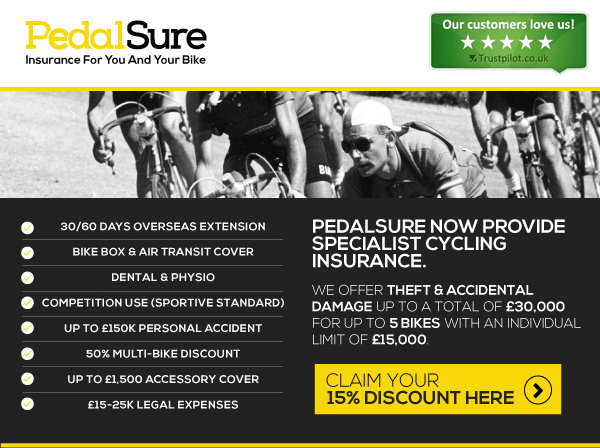 Awarded to the affiliate who drives the most sessions to any of our Bike pages during December. Awarded to the affiliate who generates the most bike sales overall during December. Awarded to the affiliate with the biggest growth YoY for bike sales.